In a world where parents are cautioned to limit screen time, there is also new research showing that technology can actually enhance communication for nonverbal kids. 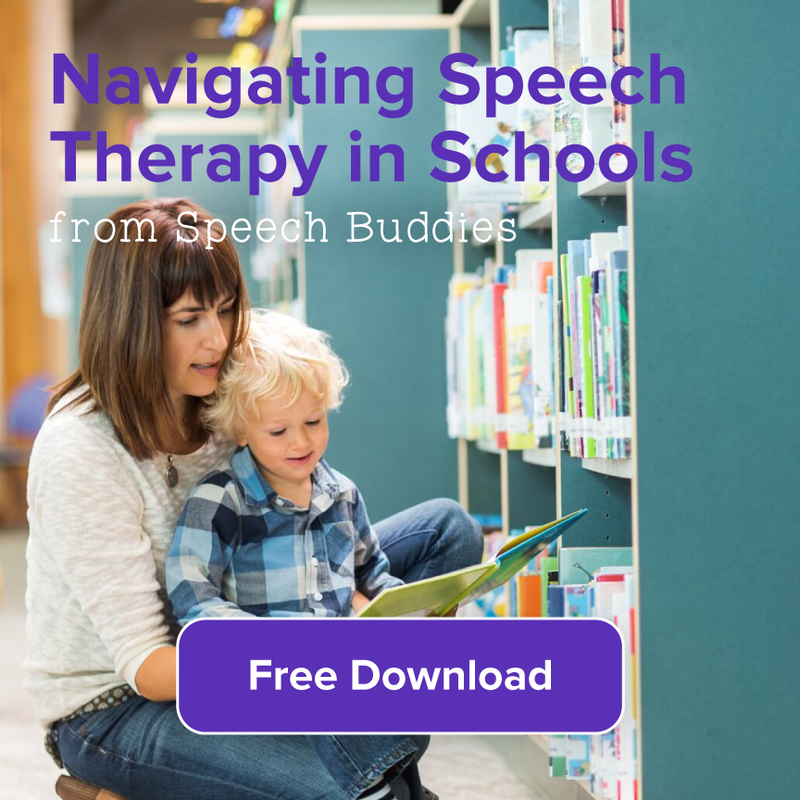 Many of the technology success stories come from parents and teachers of kids with autism who are either nonverbal or limited in verbal skills, although children who struggle with other disorders and disabilities are also finding the benefits of technology. 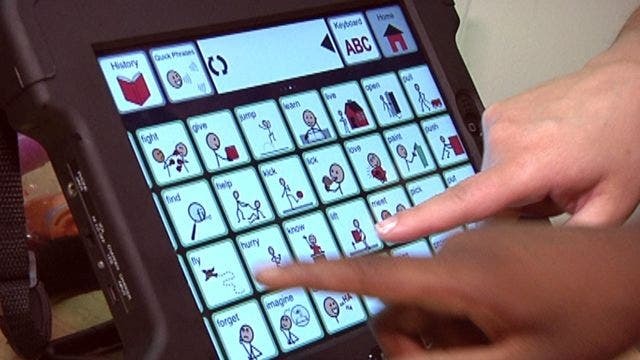 The use of technology, often tablets such as iPads, is showing great promise in helping children who are challenged with conditions such as Autism learn to communicate more effectively. There are three separate benefits emerging when it comes to technology and kids who struggle with communication: receptive language skills, expressive language skills, and social interactions. Teachers and parents have struggled to find a way to determine whether or not nonverbal kids understand what is being spoken or communicated to them. Without a way to acknowledge or respond, it can be very hard to tell if a child is receiving communications and making some type of sense of them. Often their reactions are hard to gauge and while you as a parent might be confident that your nonverbal child “gets it” – it can be really hard to actually assess those skills. Here is where technology is bridging the gap. 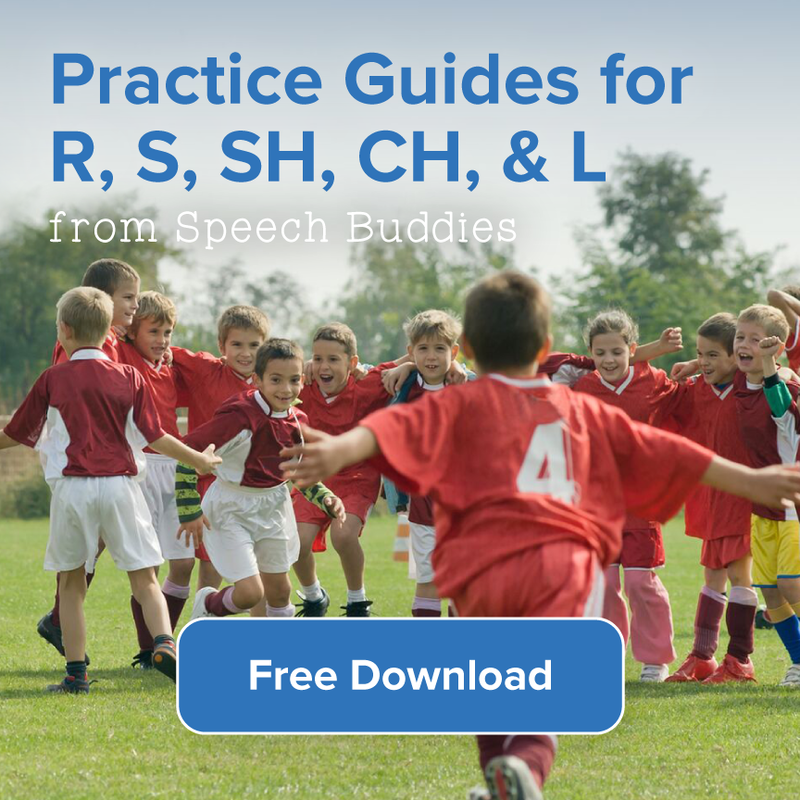 There are many different apps and programs available that allow for nonverbal kids to communicate back, indicating that they understand their environment and the communication of others. Research shows that the receptive language skills are higher than previously believed in many nonverbal kids, all because they were able to assess these skills through the use of technology. Children with nonverbal Autism often find it very hard to express how they are feeling or what they need or want. Technology can allow them to communicate with teachers and parents, increasing the amount of overall engagement in these relationships. 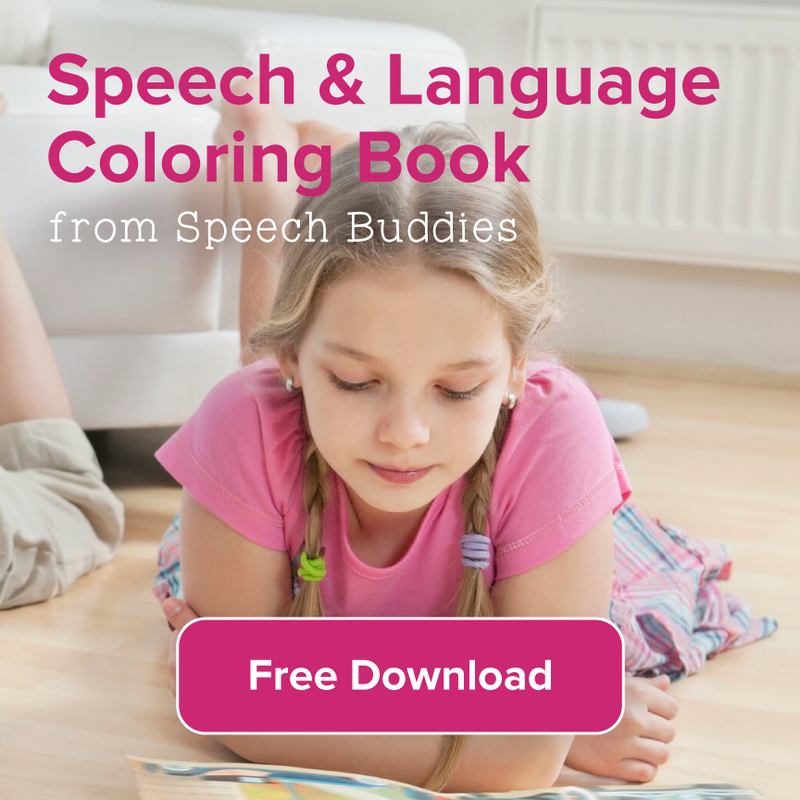 There is an inspiring video here of young nonverbal kids who are able to use technology to express themselves, and you can see the look of relief that comes from being able to communicate. Forming relationships and experiencing peer social interactions can be very challenging for nonverbal kids. However, once you bring technology like an iPad into the mix it tends to break down certain walls and barriers and actually makes interacting easier – for both the nonverbal child and his or her peers. Children who struggle with communication often feel anxious in social situations, prefer structure and predictable patterns, and are often visual learners. If they can rely on their device to help them communicate it can reduce that anxiousness and improve confidence (as well as help them get their messages heard). On the other side of this is the experience of the peer. School psychologist Bill Thompson says that technology such as the iPad can help remove social stigmas and normalize kids with communication issues. Children are drawn to the latest gadgets so things such as tablets can help bridge the social gap. Just think of some of those times when you see kids pulling out their smartphones or tablets and the other kids just flock to them, naturally drawn to see what they are doing or playing. The screen time can translate into social time and create an opportunity for a nonverbal child to communicate like never before. Sometimes the biggest challenge of parenting or teaching nonverbal kids is knowing that the child is struggling to participate in the environment, but can’t find a way to communicate those needs. 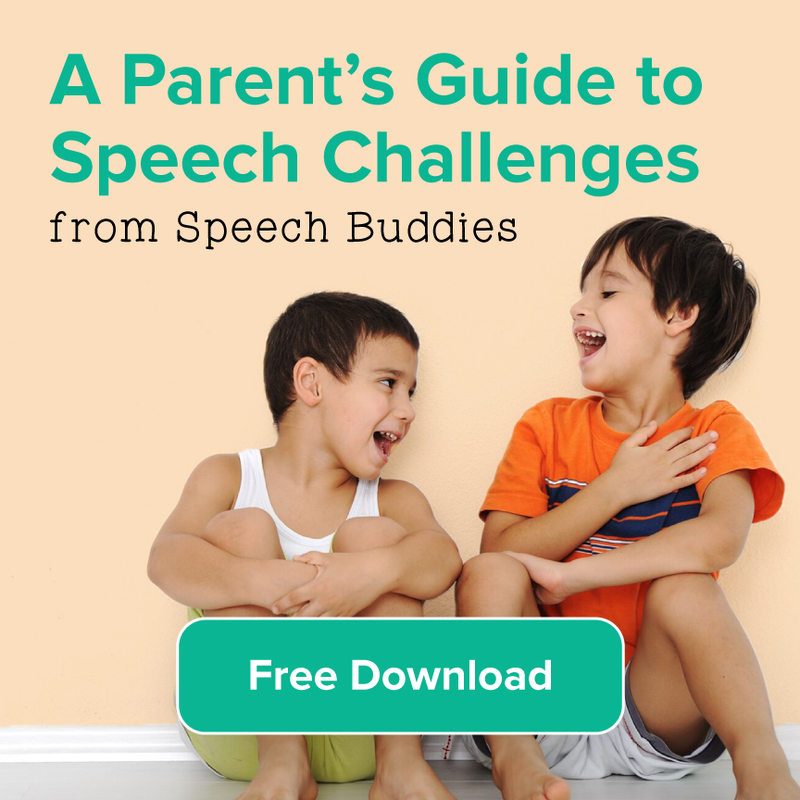 While there are many ways to encourage communication skills in nonverbal children, technology is proving to be an effective choice for many families.